Lauren Sat Rattan Asheim began studying Kundalini Yoga in April 2007 and finished Level I Teacher Training Certification in February 2008. She graduated from Saint Olaf College in 2003 with a B. A. in Interdisciplinary Fine Arts and an emphasis in Dance. Lauren is an active participant in the Twin Cities performing arts community. Principles of Creativity, Prosperity, Projection and Radiance have intersected in her experiences with the fine arts as well as her continued study of yoga, meditation and other healing arts. She is a RYT with the Yoga Alliance and a member of the International Kundalini Yoga Teachers Association and the Kundalini Research Institute. 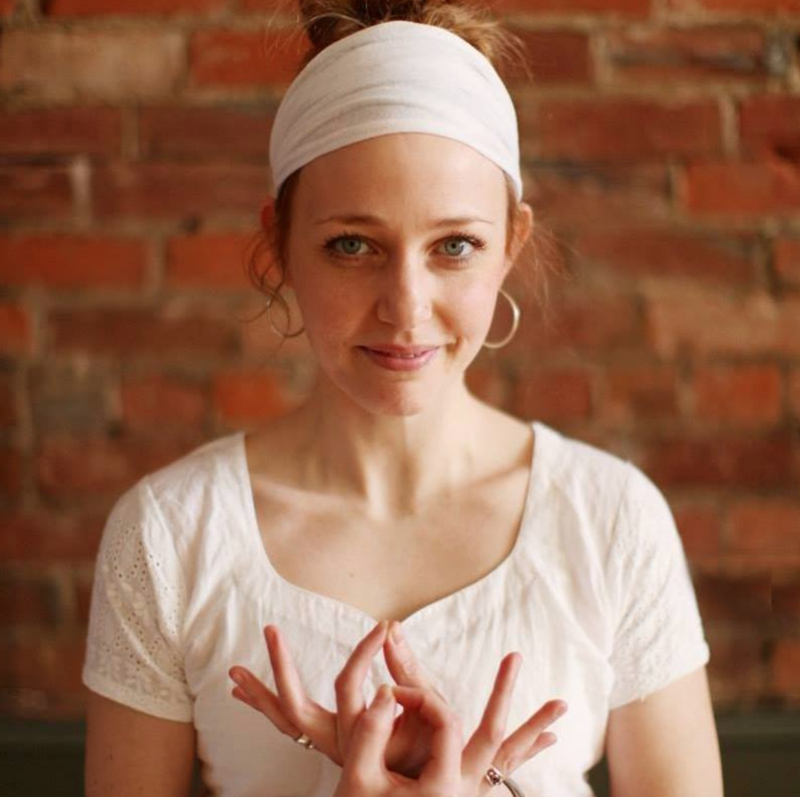 Lauren Sat Rattan continues to deepen her knowledge of Kundalini Yoga through further study and is in the midst of completing her Level II Teacher Training.